THE HSE IS unable to contact home-schooled children for the HPV vaccination because of data protection issues. The Medical Independent reports that the problem was revealed as part of minutes of the meeting from the National Immunisation programme they received as part of a Freedom of Information request. The HPV vaccine protects against human papillomaviruses which can lead to a number of cancers including cervical cancer. The vaccine is available free of charge for girls to protect them from developing cervical cancer as adults. 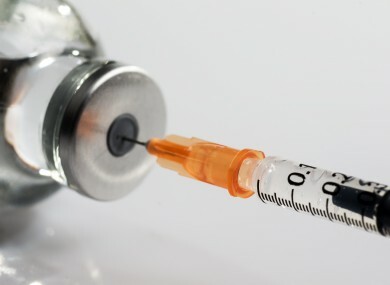 A spokesperson for the HSE told MI that the National Education and Welfare Board were unable to provide them with the contact details for the home-schooled children eligible for the vaccine because their database could only be used for educational matters. The HSE is currently in talks with the Child and Family Agency in an attempt to resolve the matter. There are 64 children (both male and female) registered as home schooled. Email “HSE cannot contact home-schooled girls to provide HPV vaccine”. Feedback on “HSE cannot contact home-schooled girls to provide HPV vaccine”.